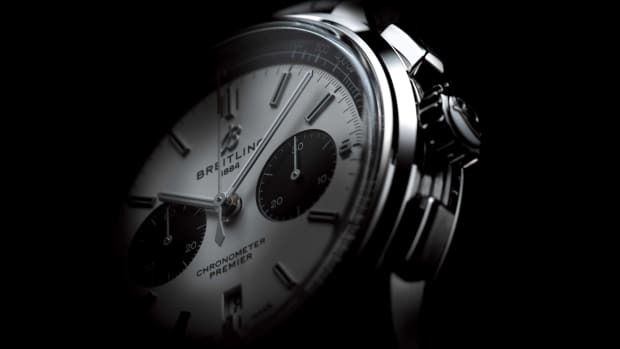 The company's first all-stainless steel watch line. 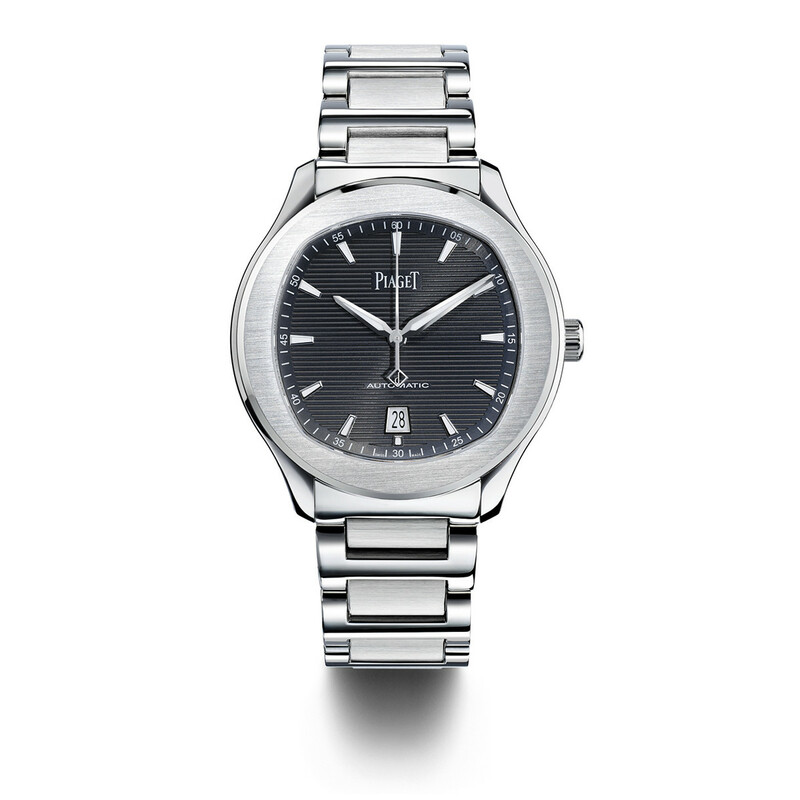 Inspired by the glamorous styles of the &apos;70s, Piaget introduces its newest watch line, the Polo S collection. 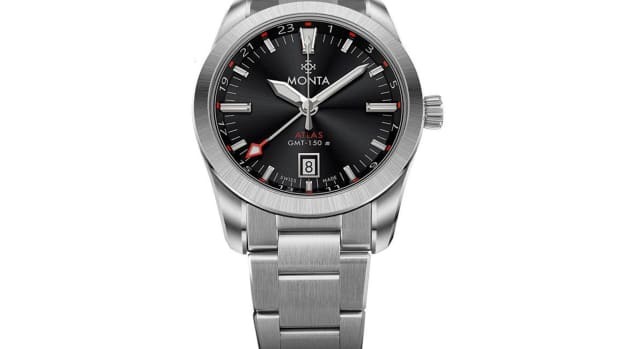 The watch is the first design in the company&apos;s history to feature a collection that is all stainless steel and each watch is built entirely in-house. The styles are sized at 42mm and are available in a standard automatic version and a chronograph. The watches use the company&apos;s 1110P and 1160P movement and were designed from the ground up for the Polo S line. 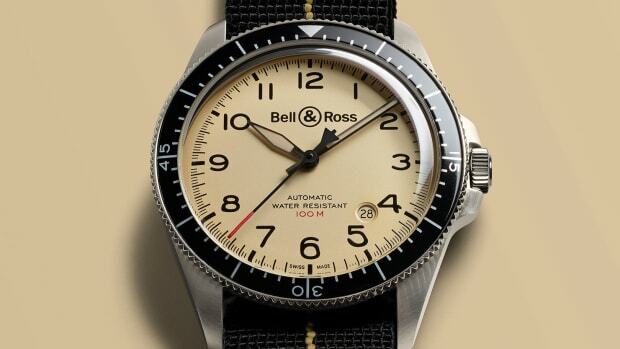 The dials come in blue, gray, or white and comes on a steel bracelet with polished and satin links.